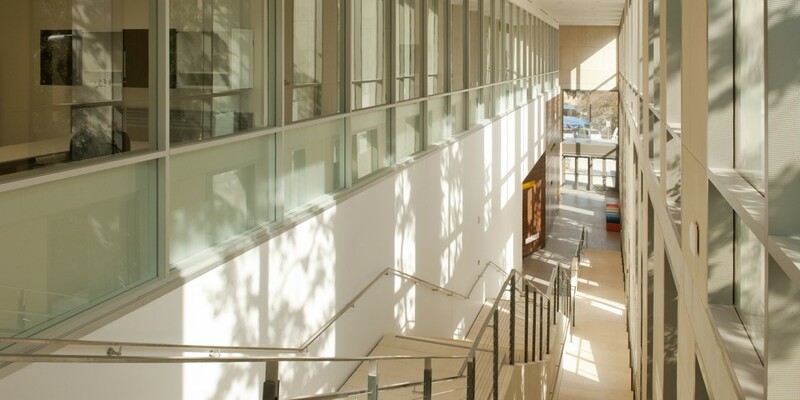 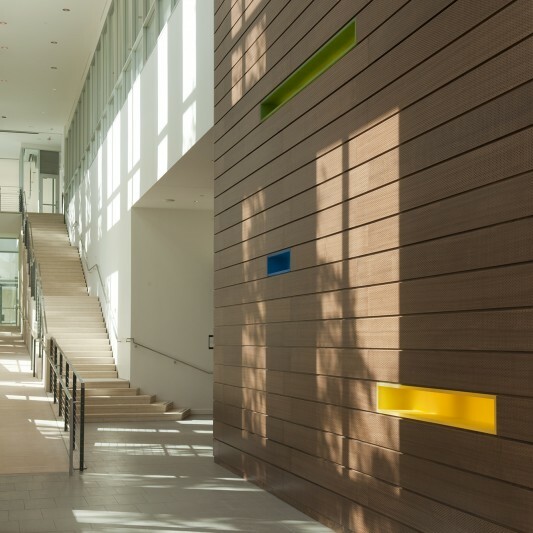 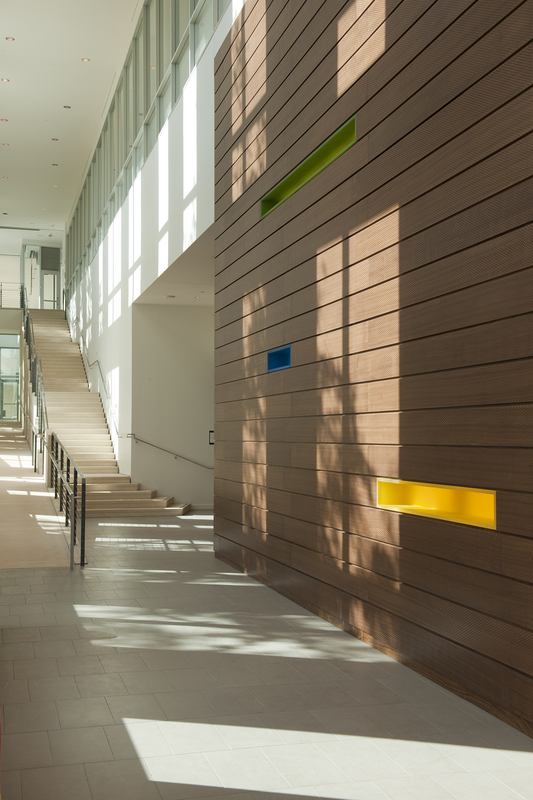 The new UT Austin Norman Hackerman Building (NHB) provides space for an integrated and interdisciplinary approach to education, research and development for the College of Natural Sciences including Neuroscience, the Center for Learning and Memory, and Organic Chemistry Teaching and Research. 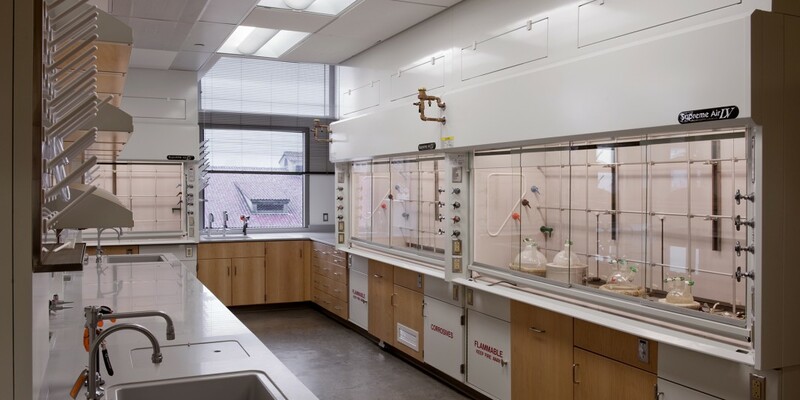 The building is also home to inorganic chemistry teaching and research, and the administrative offices for the School of Biological Sciences. 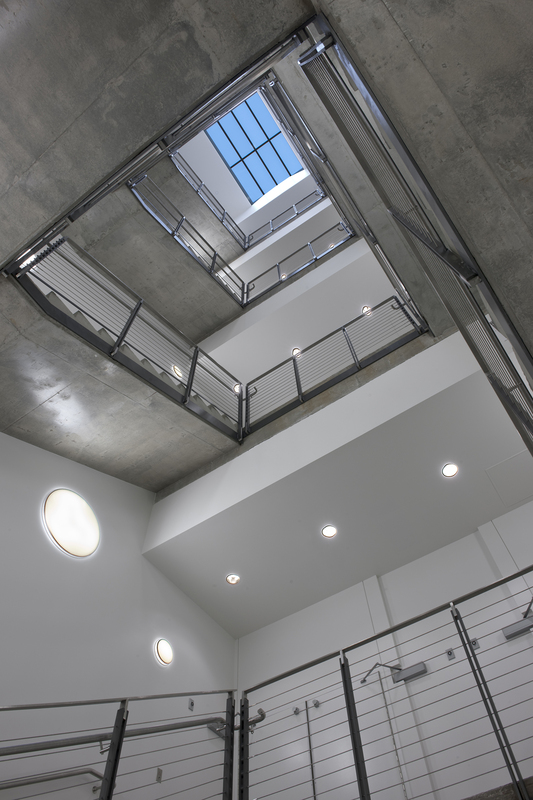 Built by Beck, the building helps the school competitively recruit and retain in critical academic areas. 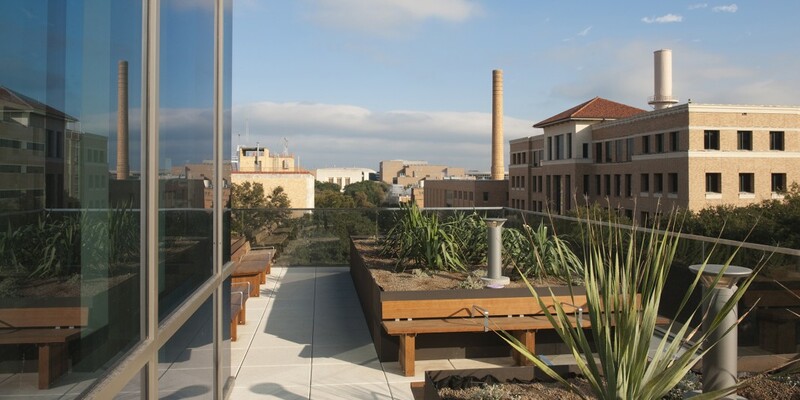 Its sophisticated and technologically advanced core facilities include a large vivarium, an NMR facility, an MRI Facility and an Electron Microscopy Core Facility. 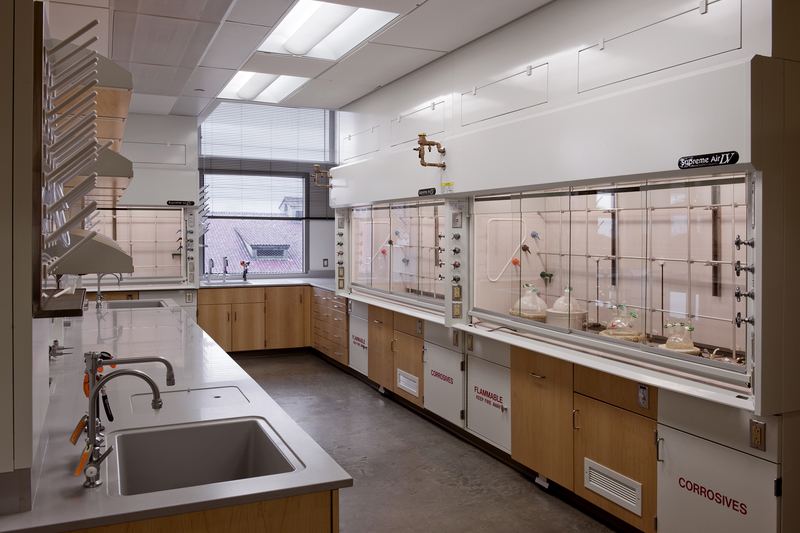 Prior to beginning construction on the new facility, Beck’s team demolished a 55-year-old existing science building. 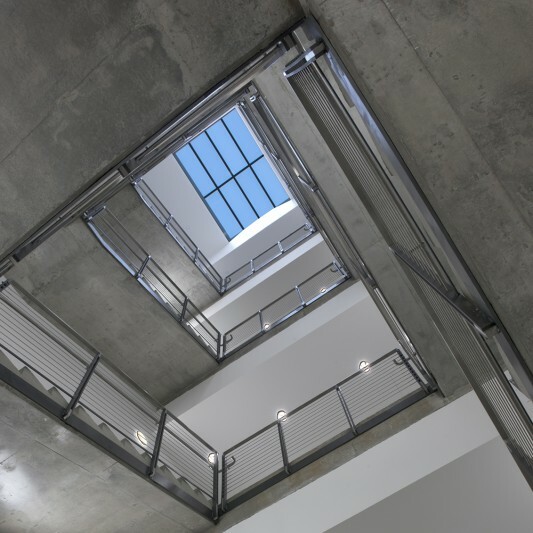 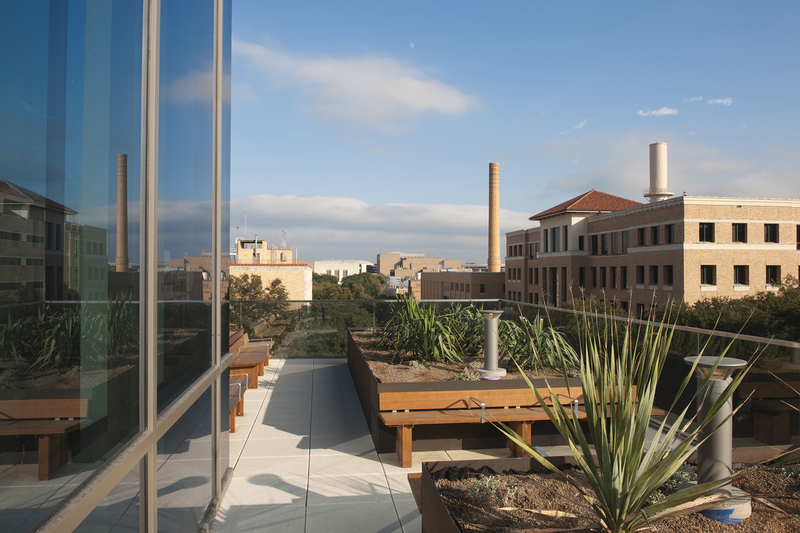 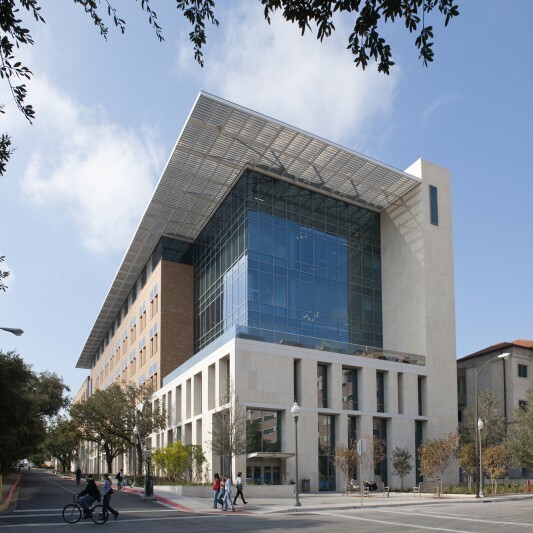 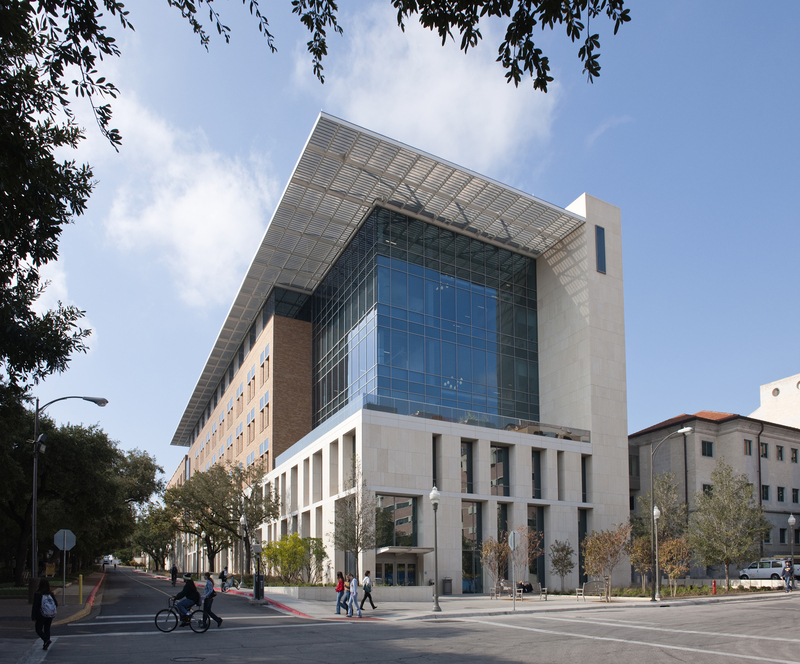 The 7-story building required innovative design and engineering approaches to meet both project energy savings and the university’s sustainability targets. 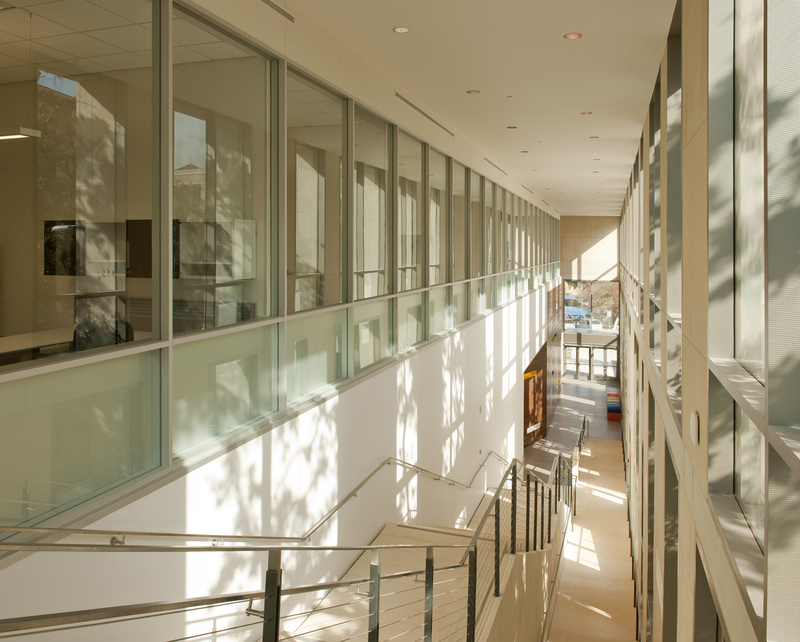 NHB was certified LEED Gold.